5566 Cooney Place, San Jose, CA - Absolutely perfect location and floor plan! You will want to make this 2205 square foot, 4 bedroom home your "forever home." Cooney Place is a wonderful and quiet enclave of newer homes (built in 2000) off Blossom Hill Road, less than a mile to Westfield Oakridge Mall and even closer to Starbucks and grocery shopping. You will have every possible convenience at your fingertips. Inside, you will find many upgrades, including flooring installed only 7 years ago, custom blinds in every room, and custom shelving for increased storage. The home's interior has also been freshly painted and cleaned and is ready for you to just move right in. 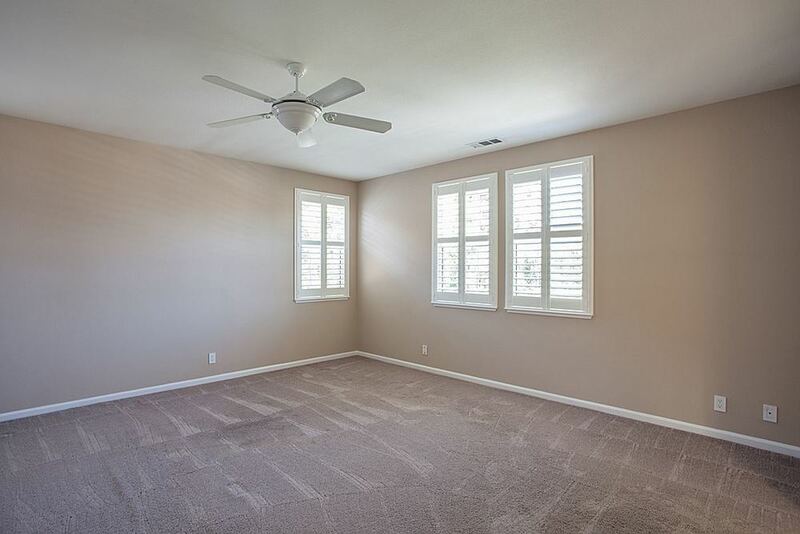 The master suite is large and bright, with a spacious walk-in closet. With a bedroom and full bath downstairs, this large floor plan is quite rare and prized. In addition, 5566 Cooney Place is VERY drought friendly with "Heavenly Greens" artificial turf, a kid and pet friendly option for sustainable and easy landscaping.